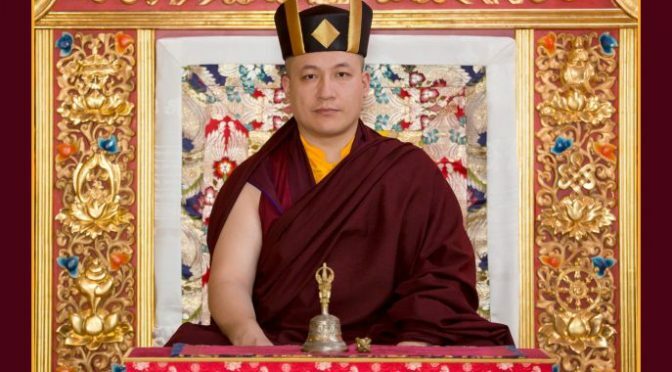 Thaye Dorje, His Holiness the 17th Gyalwa Karmapa, shares this message in the wake of the recent volcanic eruption in Guatemala. The devastating volcanic eruption that took place in Guatemala has claimed at least 75 lives. 200 people are still missing, and thousands of homes and livelihoods have been destroyed. As the country mourns those that have passed, we dedicate our merit to all of the victims and their loved ones. In the face of such sudden loss, we see all too clearly the impermanent nature of our world. For there is no more stark reminder of our constantly changing lives than when we lose loved ones.